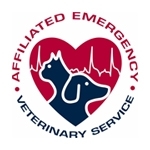 Affiliated Emergency Veterinary Service (AEVS) has experienced veterinarians and technical staff to handle your pet’s urgent health care needs at multiple locations. They offer state-of-the-art diagnostic equipment, a complete in-hospital laboratory and pharmacy, a fully functional surgery suite, an intensive care unit, endoscopy, ultrasound and digital radiology. 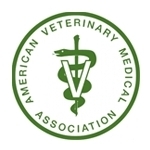 The American Veterinary Medical Association (AVMA) is a nonprofit association representing more than 82,500 veterinarians working in private and corporate practice, government, industry, academia, and uniformed services. The AVMA acts as a collective voice for its membership and for the profession.